Intrepid string quartet Bowjangles presents its most magical show so far - The Legend of Excalibow. 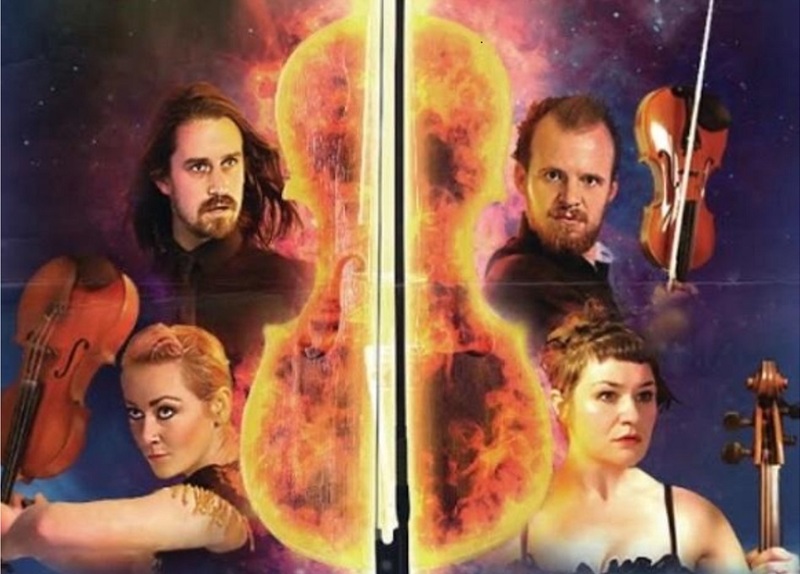 A theatrical, musical journey through myths, folklore, legends and a portal in a cello case in the quest to find the most priceless relic of all - a magical violin bow known as Excalibow. You can expect tales of monsters, ancient gods, historical figures and characters of pure fantasy in this action packed show, all presented in Bowjangles’ own inimitable and unique style, full of comedy, energy, panache and almost every musical genre you can imagine. ...................."pastiche of fairy tales, with characters who are fun and fantastical, and the ever –changing mood created by the performers and their instruments is nothing short of masterful. 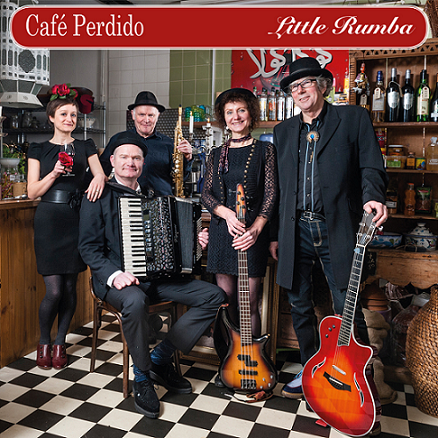 I don’t think I’ve ever come across a more talented group …….’ Steve Griffin reviewer, Edinburgh 49. We are very fortunate to have them here in December and thank Arts Alive for their support. The show is suitable for all ages. May contain traces of Abba! For more information please contact Mike Walker here. “Tropikal Vizions have been sharing their unique sounds of the Caribbean around the world for many years… enjoyed by anyone and everyone even if they are not musically minded....It is the youngest instrument in the world……originated in Trinidad …. .... we have shared our unique sound with passengers on P&O CARIBBEAN CRUISE LINERS for many years and we would love to share our authentic music with you” - Evers Powell. 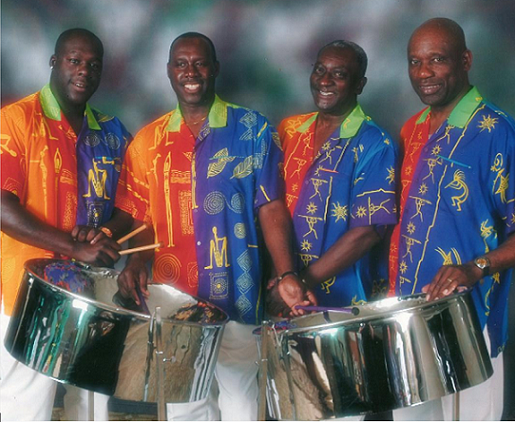 The steel drum is an idiophone traditionally made from an old oil drum, but today from high quali ty steel. The bottom of the oil drum was first pounded into a bowl, then shaped with hammers to form distinct resonating surfaces. It did originate from Trinidad in the 1930s and locally the drums are called pans, and the players, pannists. Winston ‘Spree’ Simon of the John Steel Band is credited with making the first Pan, and in 1946 had an audience with the Governor and performed Ave Maria and God save the King! 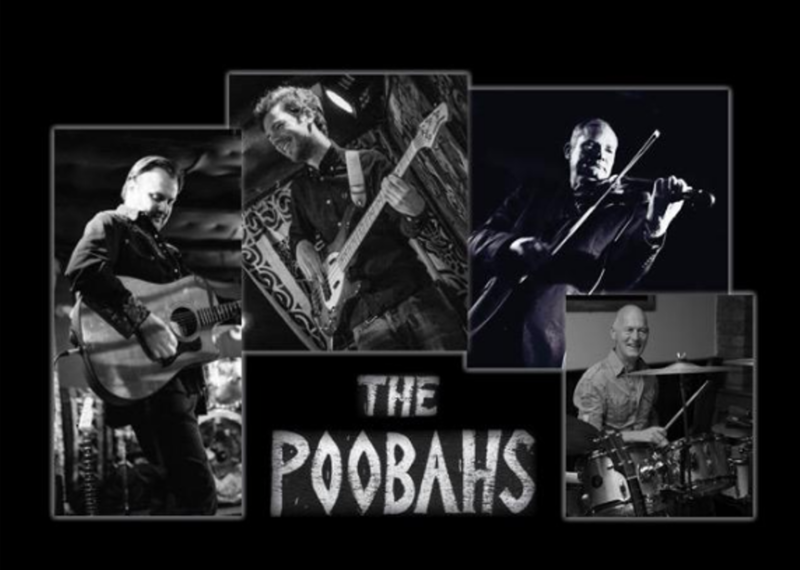 The band play a range of styles from traditional island songs, to recent pop songs, as well as reggae, bringing a real taste of the Caribbean to the evening. You might like to find a colourful shirt or top with bright Caribbean colours to wear, or perhaps you have a straw or sun hat and we will come up with some cocktails so that you can sit back, relax, and dream that you are on cruise ship. As Evers said to me “we like to make people feel happy and enjoy themselves”. Don’t think I can add to that! But look forward to seeing you on our Caribbean Evening. Tickets £12 Adults/£6 children available from Burway Books, John Thomas Florist, or C.S. Town Council or on line here.